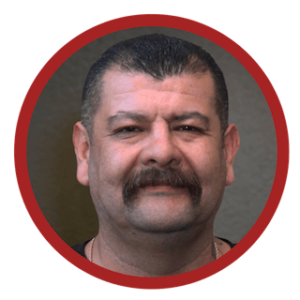 Albert has worked in the structural pest control field for over 20 years–maintaining an unspotted record throughout that time. Albert is known for his straightforward and honest communication with his clients. He is a respected figure in his community where he has coached little league in his spare time for over ten years. As a coach, he has traveled the country with his teams and is looking forward to the time where he can coach his new grandchild. Can I get a smaller window time frame? Hi, Jessica. We can always make a note to have the inspector contact you directly to provide a more accurate ETA.